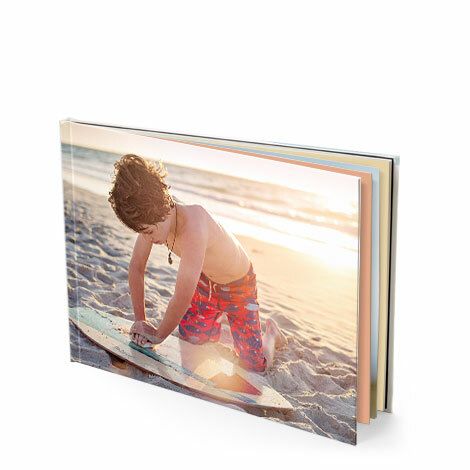 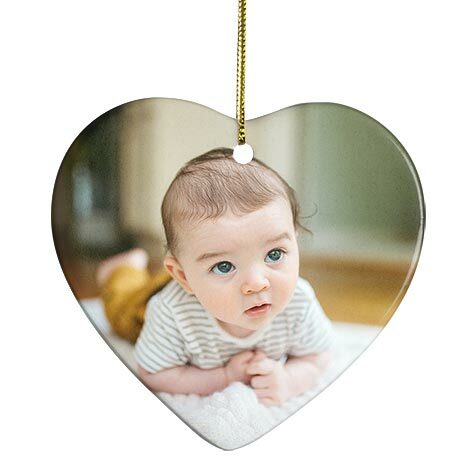 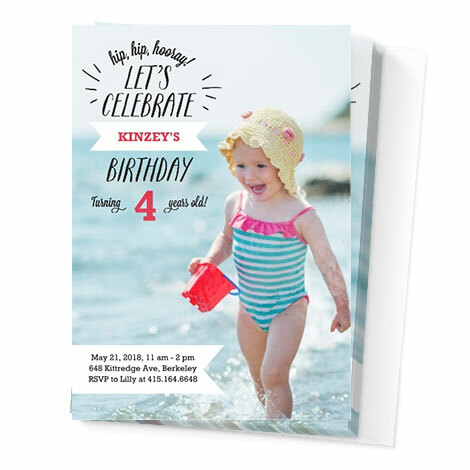 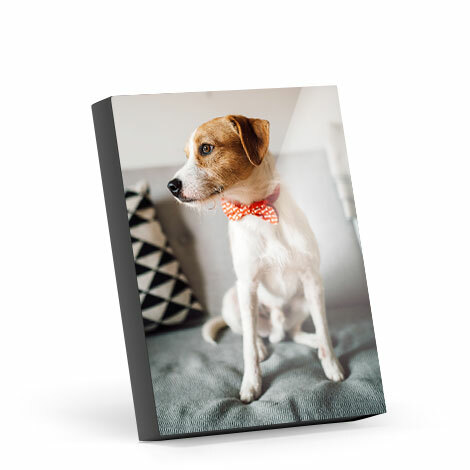 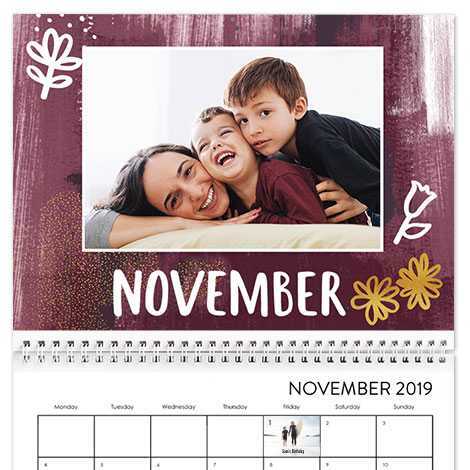 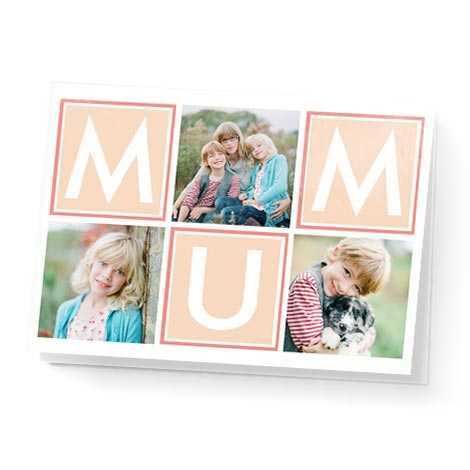 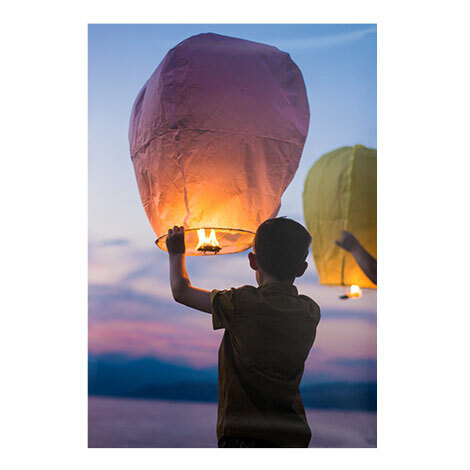 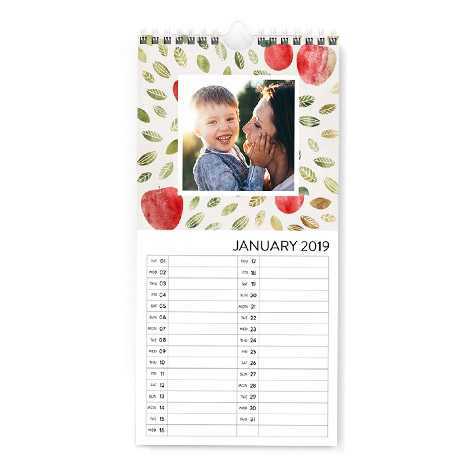 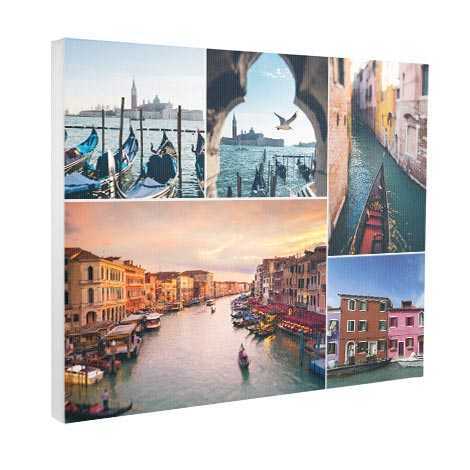 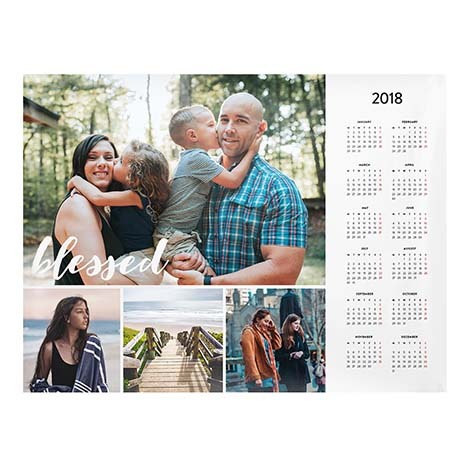 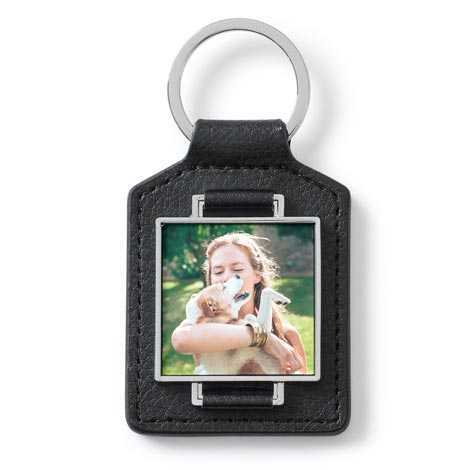 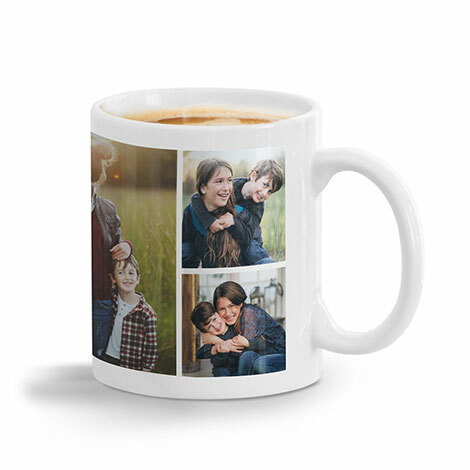 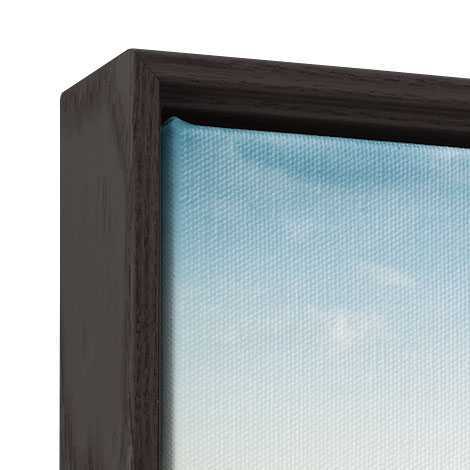 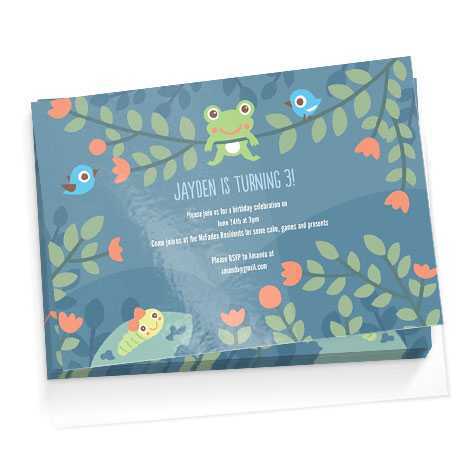 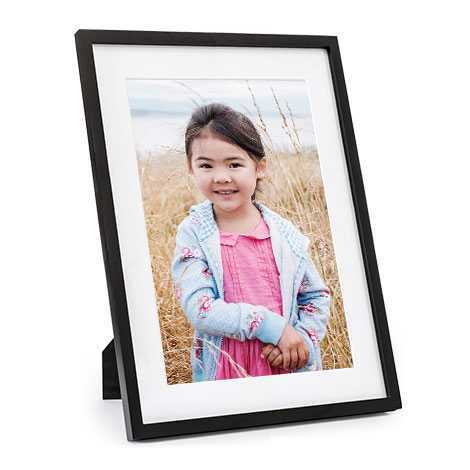 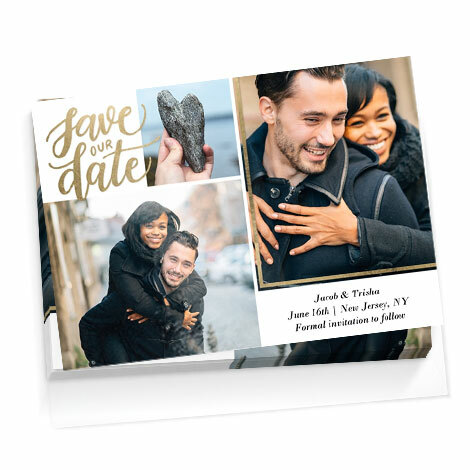 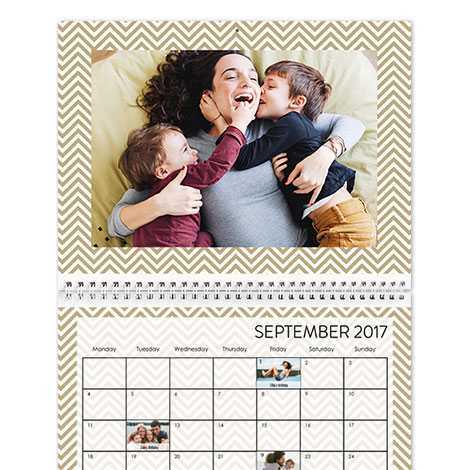 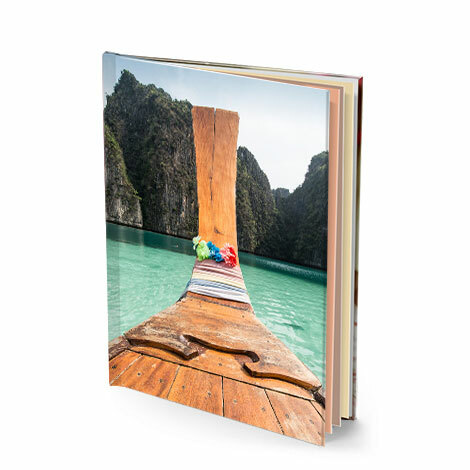 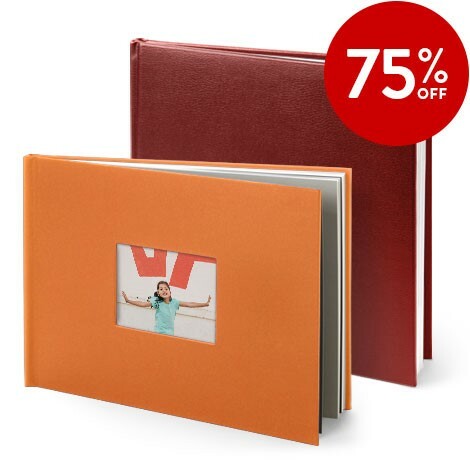 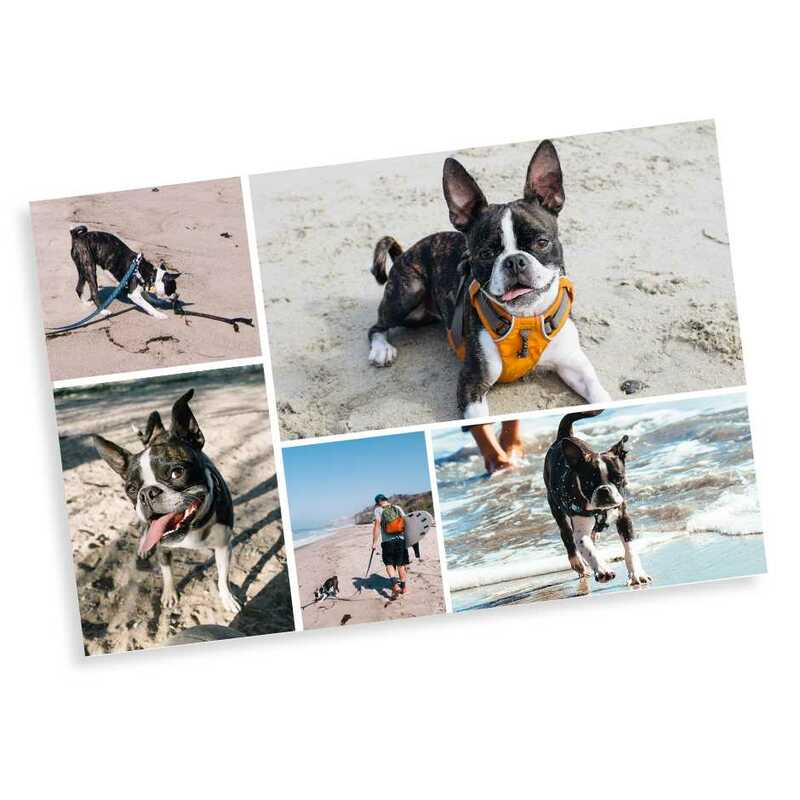 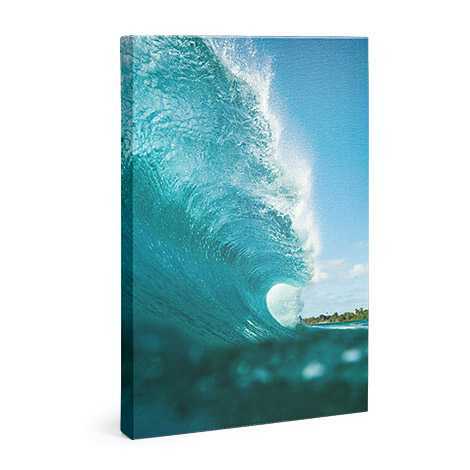 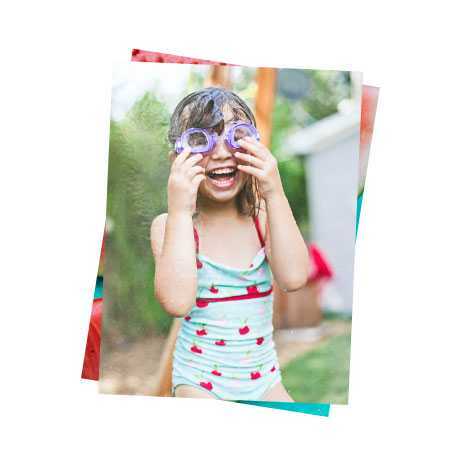 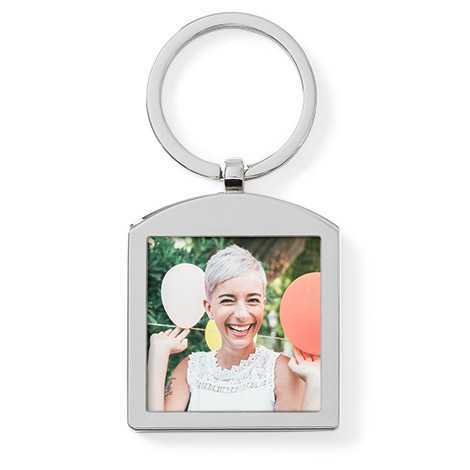 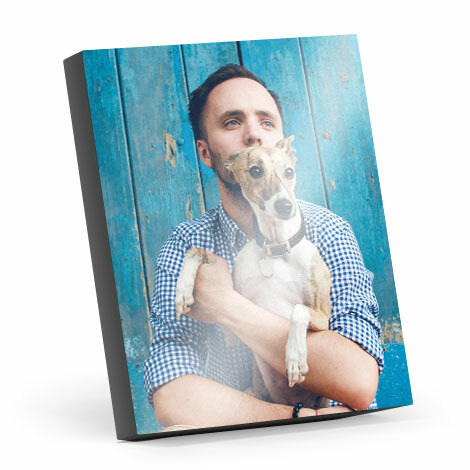 Transform everyday photos into books, calendars and gifts you’ll cherish forever. 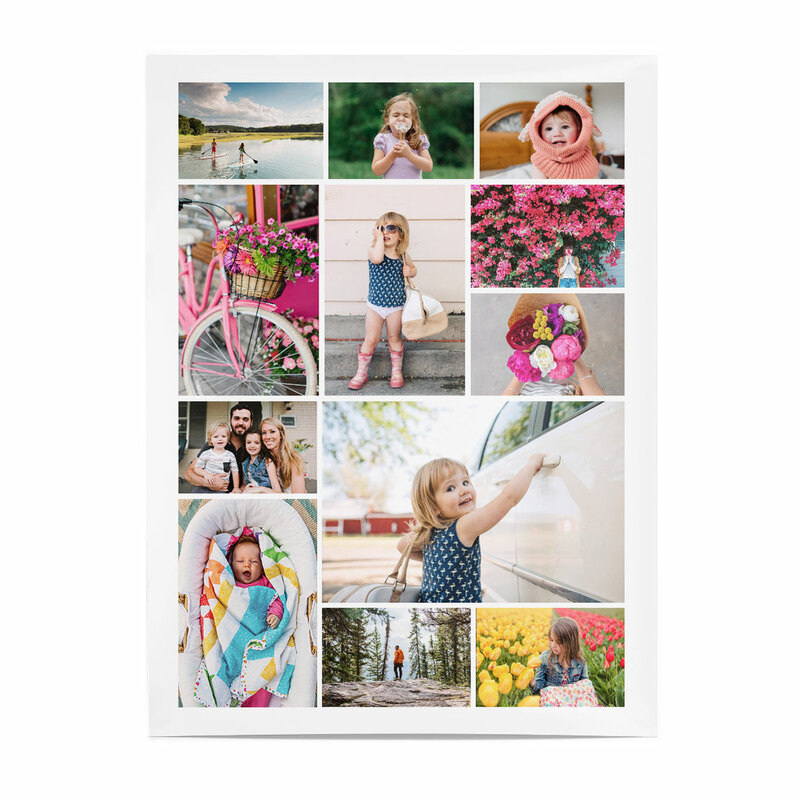 Join today and receive 60 free Prints. 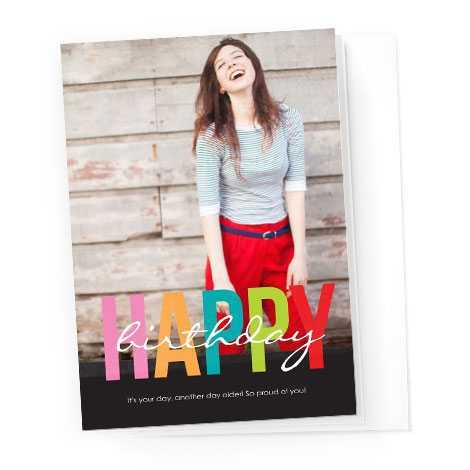 Excludes delivery.